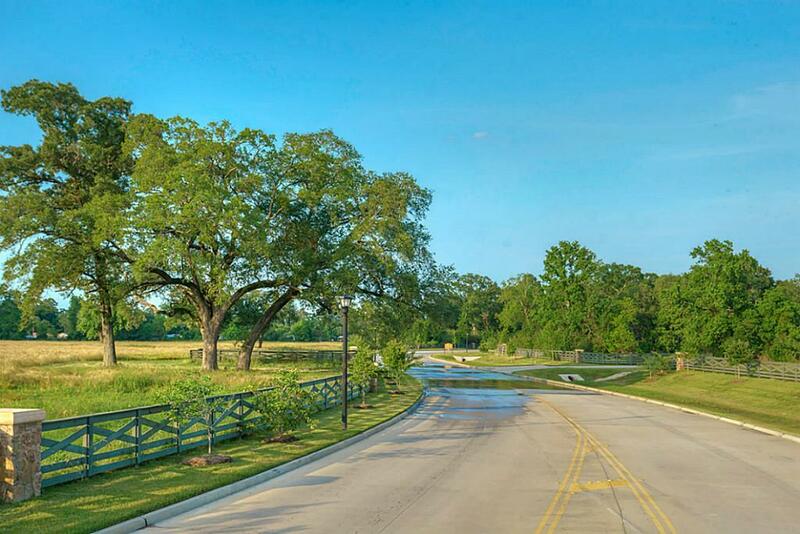 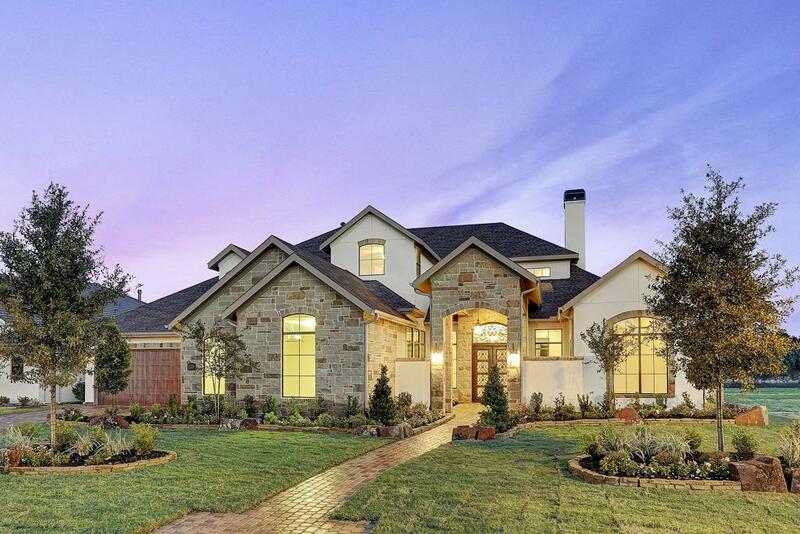 Tres Lagos is the newest community development of high-end custom homes following in the path of Lago Woods. 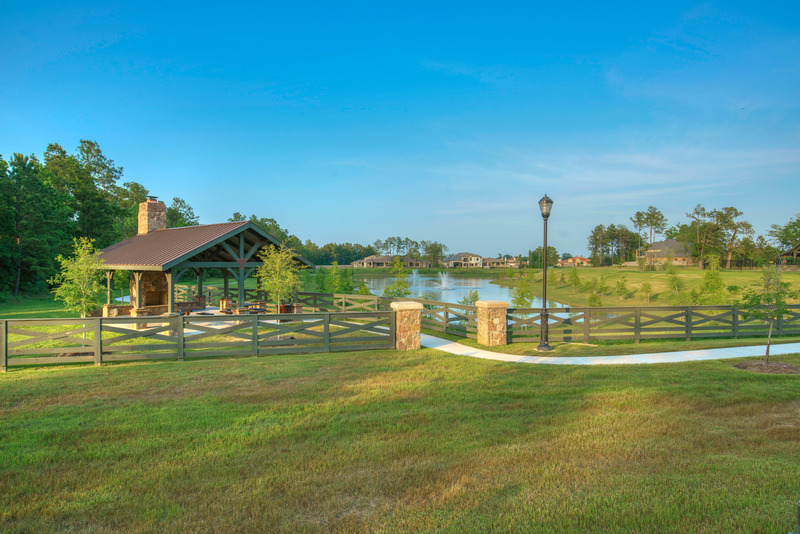 Lago Woods is situated just miles from Tres Lagos in the Shadow Creek section of Augusta Pines. 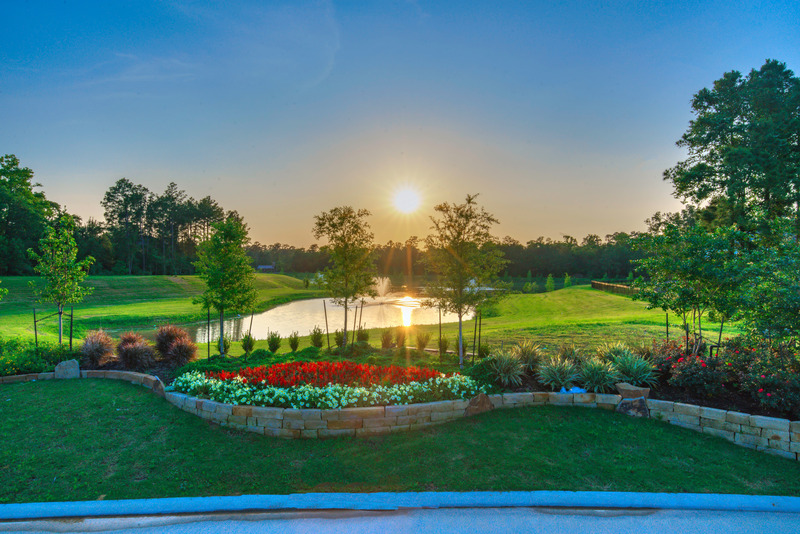 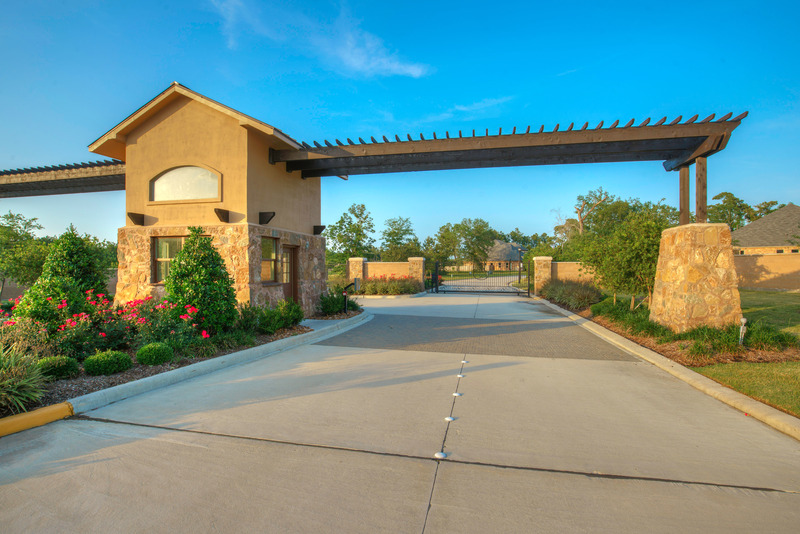 Location, quality builders, and gorgeous building sites exude the same high-end vision of Lago Woods. 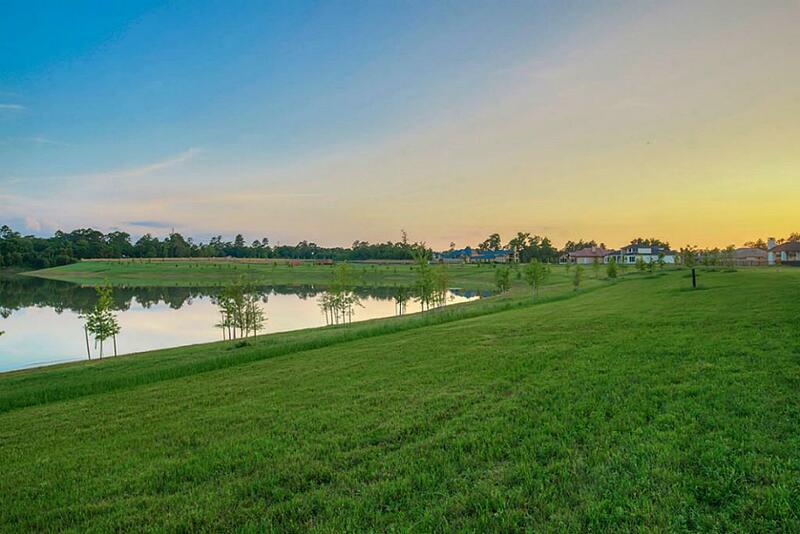 With large estate lots, most located on one of the three lakes, the property lies behind a gated entry in the new neighborhood of McKenzie Park. 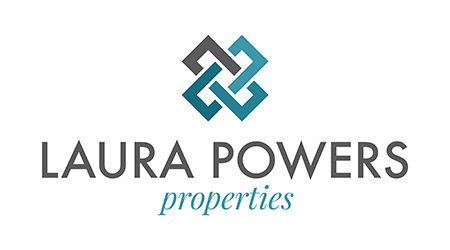 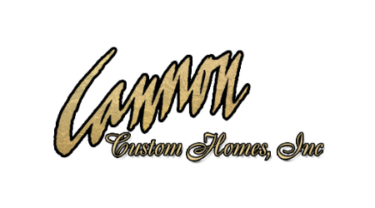 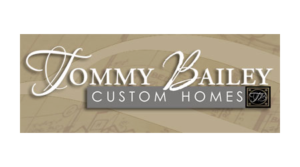 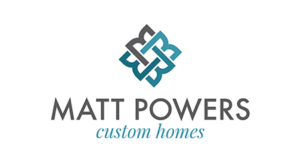 With only 37 custom lots to choose from, the renowned builders, Tommy Bailey, Matt Powers, Shawn Cannon, and Alan Kent of Flair builders, welcomed the opportunity to be the exclusive custom builders for Tres Lagos. 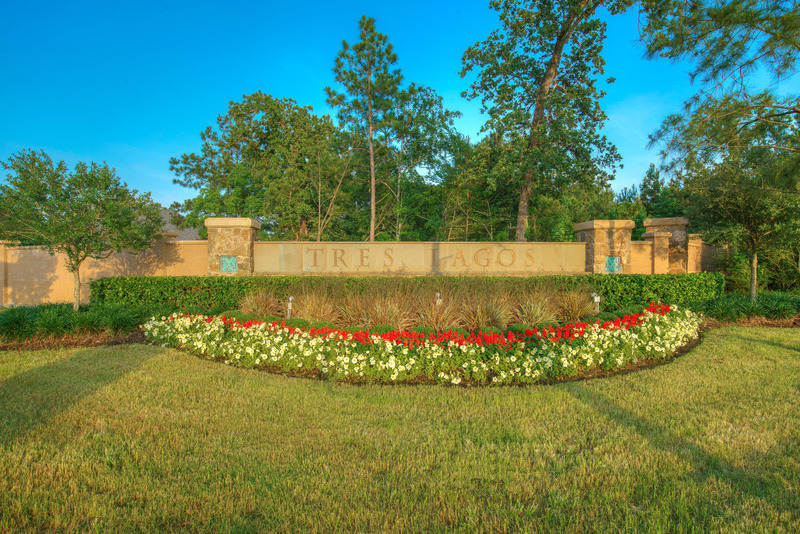 The location of Tres Lagos is within 15 minutes of The Woodlands, 2 1/2 miles to the Grand Parkway, and just off Gosling at Mossy Oaks Drive. 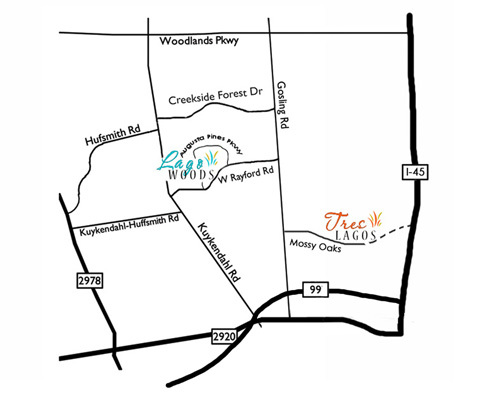 Tres Lagos is zoned to the award winning Klein Schools. 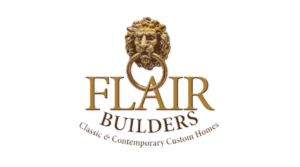 An exclusive gated community developed by Flair.